Preheat oven to 375*F. Prepare loaf pan. 1. 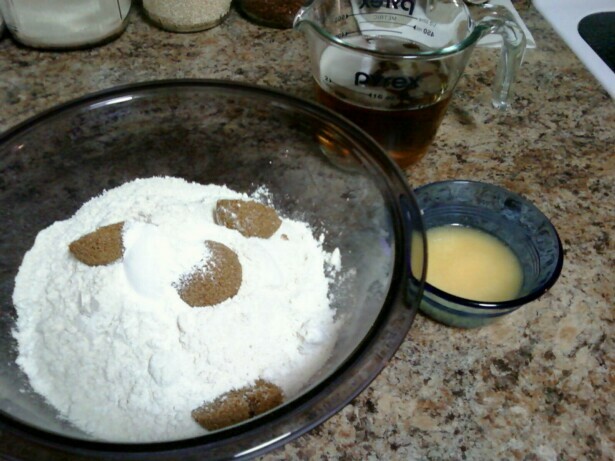 In a large mixing bowl combine flours, brown sugar, baking powder and salt. Pour beer into dry mix, and stir until combined. 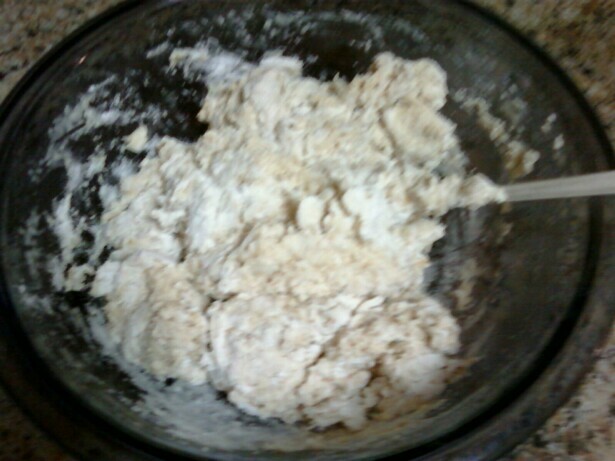 The batter will look lumpy. 2. 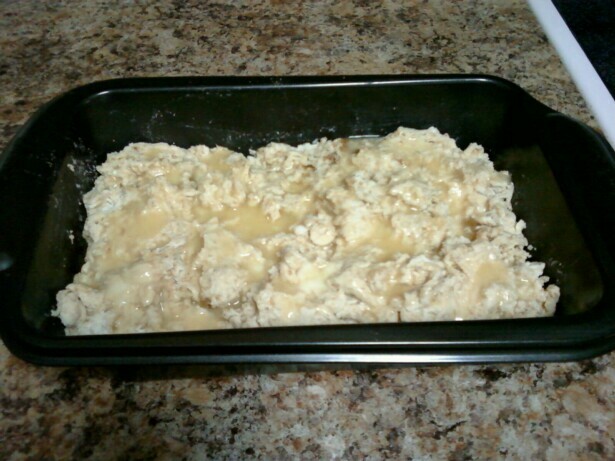 Turn dough into prepared loaf pan and drizzle top with melted butter. 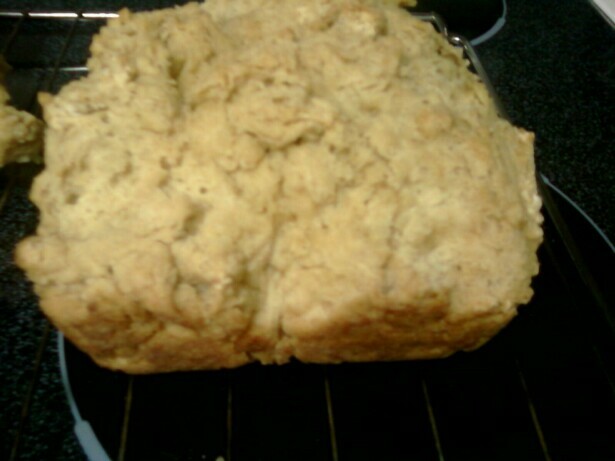 Bake for 35-40 minutes, or until cake tester inserted into center comes out clean.